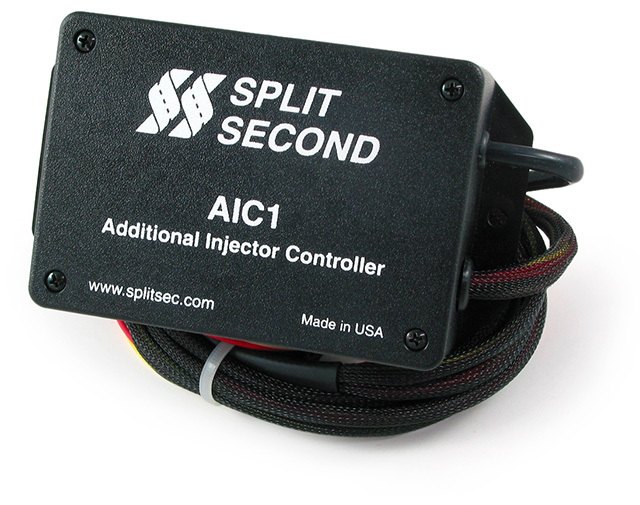 The AIC1-A2H is a laptop programmable additional injector controller. It is programmed with the Split Second R4 engine management software. It controls two high impedance injectors over the complete vacuum region and up to 16 psi of boost. When supplied with a true-tach trigger signal, the additional injector can be set to pulse at the ignition rate of the engine. This insures even distribution of fuel to all cylinders. 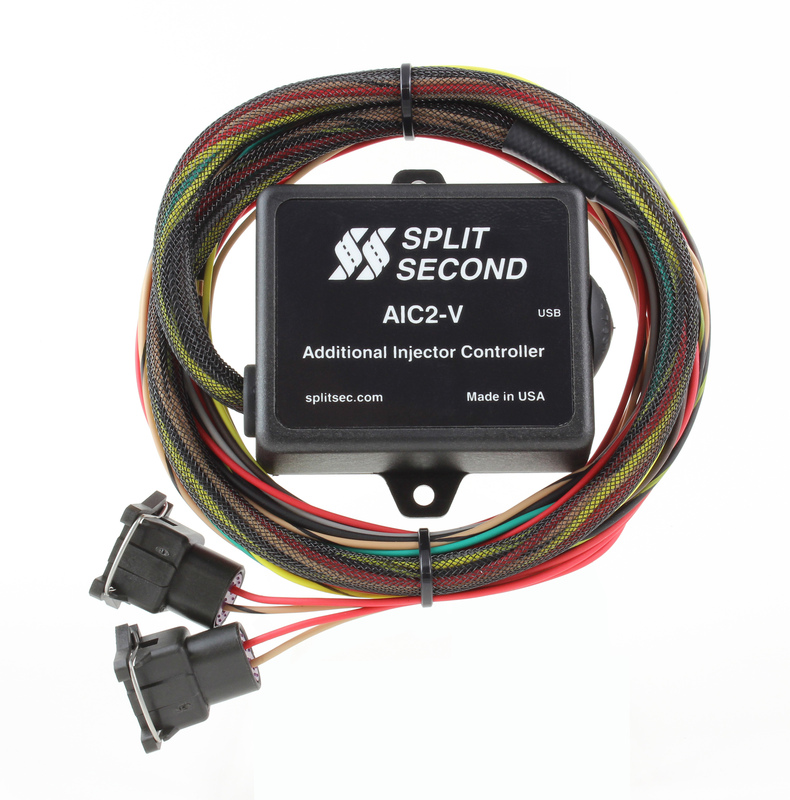 The AIC1-A2H comes pre-wired with EV1 connectors. 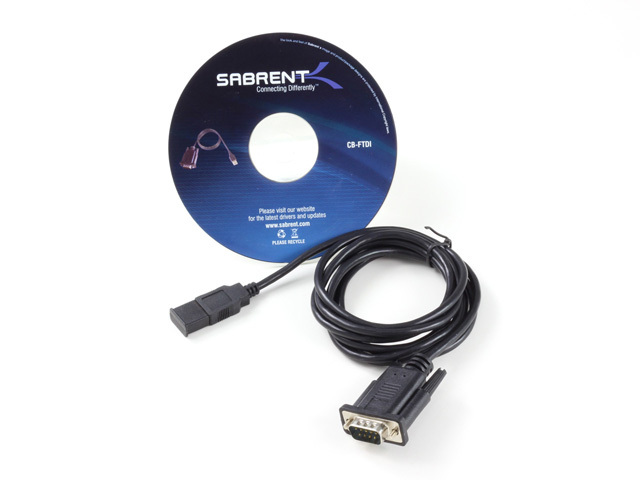 The R4 software is included with this unit.